Longtime friend and client Amber Kallor is now a journalist and editor in New York City and has worked for several large named publications such as Glamour and Shape. 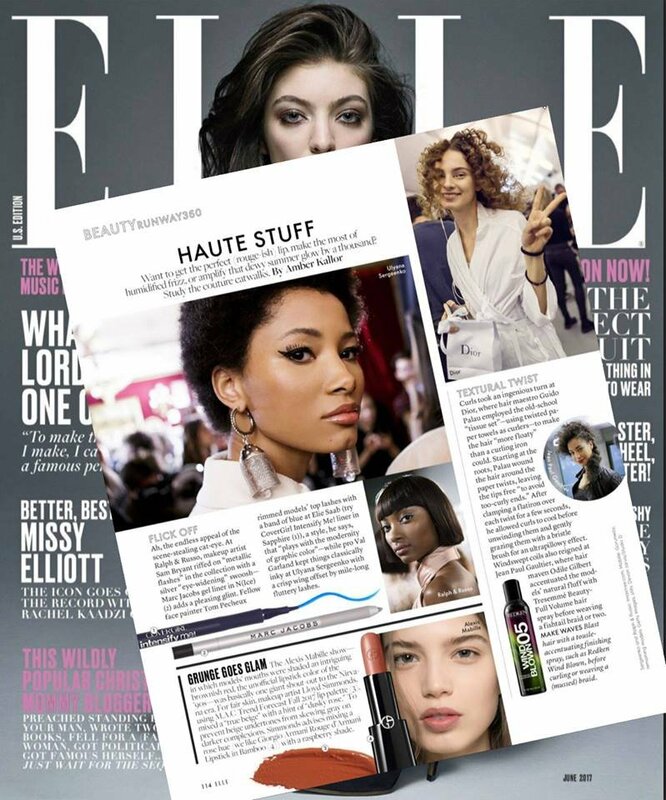 We found her most recent work in ELLE where she discusses finding inspiration for refreshing your Summer beauty routine from the runways. Keep up the great work Amber, we love seeing your published articles in our clients' hands at Panache!